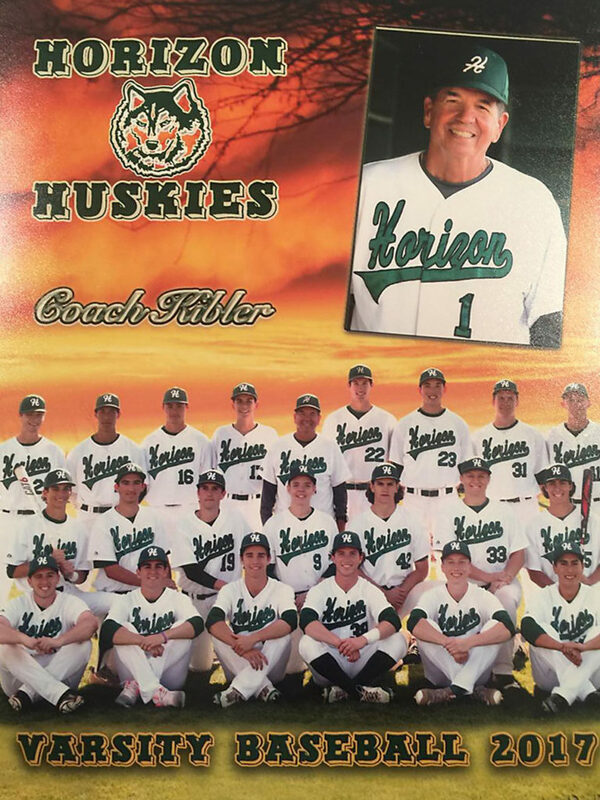 In 1980-81, coach Eric Kibler started the baseball program at Horizon High School, where he also taught Health, Physical Education, and Social Studies. In the 38 Years since, Coach Kibler has directed youth clinics for the Horizon H.S. 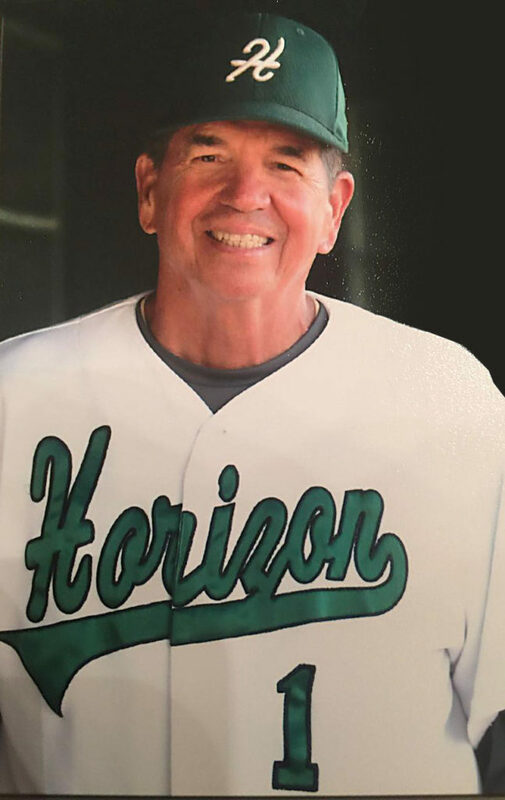 Community, directed the Manager-Trainee clinic for youth coaches, and has been inducted into the AzBCA Hall of Fame, the Arizona Coaches Hall of Fame, and will be newly inducted in 2019 into the National High School Baseball Hall of Fame. Coach Kibler developed and designed the USA Baseball National Development Program and served as Field Coordinator for the 14U, 16U, and 17U programs the last 7 years. Additionally, he wrote a high school coaching manual for USA Baseball. Coach Kibler was born in New Washington, Ohio and went to Buckeye Central High School. He graduated from The Ohio State University in 1972 with a B.S. in Education. 881 total wins 809 wins in Arizona which the most wins for a coach in Arizona history.